Hulu with Live TV not only gives you access to 50+ live TV channels, you also get Hulu’s classic on-demand service to go along with it. Get 7 days free. fuboTV may be known for sports, but they are a streaming service that offers something for everyone. Over 70+ channels included. Get 7 days free. Sling TV is a solid choice where cable replacement is concerned. With channel bundles you can add channels to your package for less. Get 7 days free. Think of Real Country like you might American Idol. 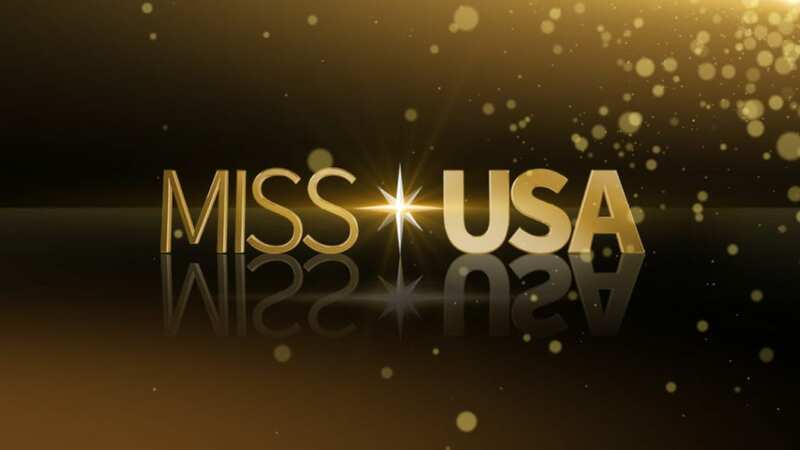 It’s a live competition reality show that is searching for the next country mega-stars! Judges include country trailblazer Shania Twain, award-winning artist Jake Owen, and country legend Travis Tritt. Solo artists, duos, and groups get a chance to showcase their talent in a variety of country genres. The best artists in each showcase get to perform in a finale that allows them the title of country’s next breakout act or artist! Are you looking for a way to watch Real Country online? If so, we can help! There are plenty of ways to stream the Real Country channel, USA, online without cable. Keep reading for details on ways to watch the Real Country live stream or how to catch it on-demand. Hulu with Live TV has 50+ channels of live television, which isn’t bad for just $40. The Hulu on-demand service comes with your package, so you’ll also have the full on-demand library and Hulu original content at your disposal. USA is just one of the channels that you’ll receive. You’ll also have local channels in most areas, TNT, Syfy, Food Network, TBS, and other channels. You’ll even have access to TV Everywhere apps. This is especially great if you live in an area without access to some channels, as you’ll be able to watch through the app. The Hulu Live channels list can tell you more about your package! If you want to record your favorite shows, you can do that, too. Your account includes a cloud-based DVR. The DVR offers 50-hours of space, but if that’s not enough you can upgrade to get 200-hours for a small monthly fee. With Hulu Live you’ll be able to stream on two devices at the same time. Again, if that’s not enough you can pay to upgrade to unlimited screens simultaneously. 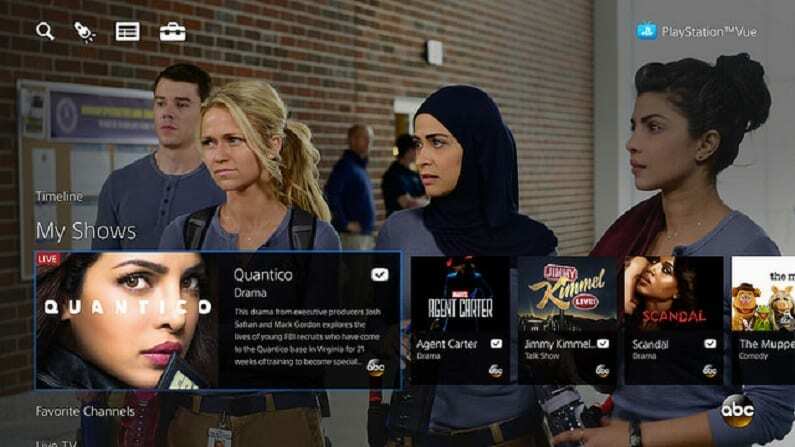 Hulu Live works with computers, mobile devices, Apple TV, Roku, Chromecast, and other devices. Our Hulu Live review is here with even more details. fuboTV is generally considers a sports streaming service, especially by sports fans. This is because of the number of sports channels fuboTV offers. While the package offers over 70 channels, many of them are sports related. It’s not uncommon to find your local sports teams along with national and international sports. Of course, you also have channels like USA, which means you can watch Real Country online! Packages start at $45 per month. However, the first month offers a slight discount and is available for $40. fuboTV also offers an on-demand library and TV Everywhere apps, which provide even more content. It also means you can watch the Real Country live stream through fuboTV or you can watch through the USA Now app. Of course, with a cloud-based DVR, you could always record it, too. 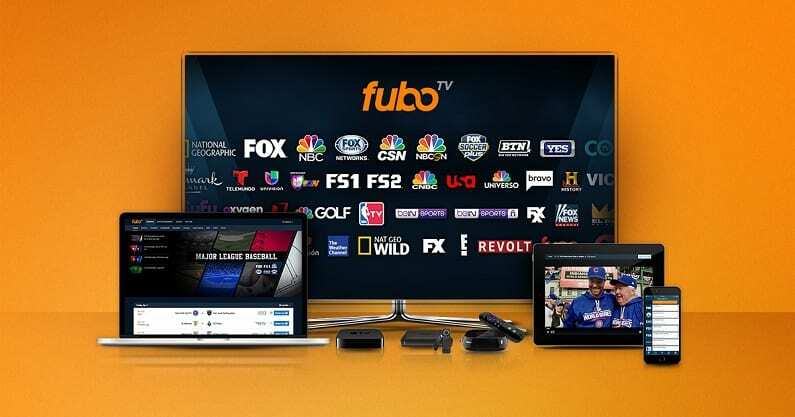 fuboTV works on mobile devices, Apple TV, Chromecast, computers, Roku, and more. Make sure to check out our fuboTV review. Don’t miss the fuboTV free one-week trial! fuboTV even makes it easy for you to sign up for a free 7-day trial! Speaking of the trial, it’s a great way to watch Real Country online free! Sling TV is one of the cheapest options you have to watch Real Country without cable. 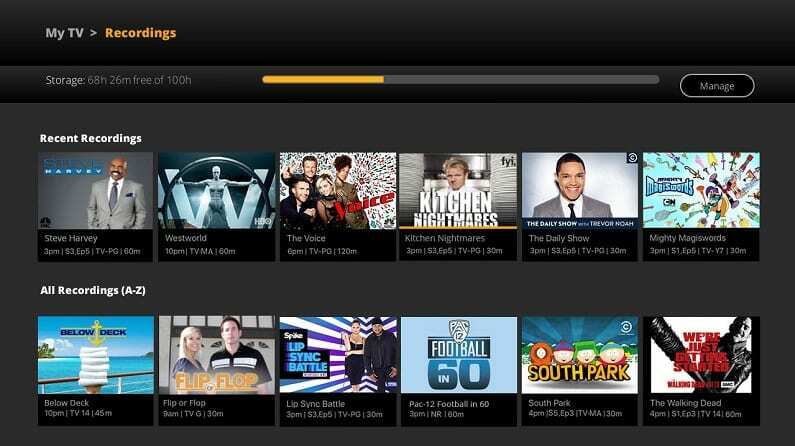 For just $25 a month, you’ll have Sling Blue with over 30 channels and USA is one of them. Many areas will receive FOX and NBC, you’ll also have channels like AMC, TNT, and other channels. If you want even more content you have two options. You can combine the two basic packages into one package, which will cost $40 per month. You can also add channel bundles to your main package to get extra channels for less money. This gives you a chance to personalize your package and ensure you’re getting more of what you want. Sling TV includes access to some TV Everywhere apps and an on-demand library. You can cancel anytime, as Sling TV never makes you sign any contracts. DVR service is not included, but if you want to be able to record your favorite shows, you can add a DVR for a small fee. 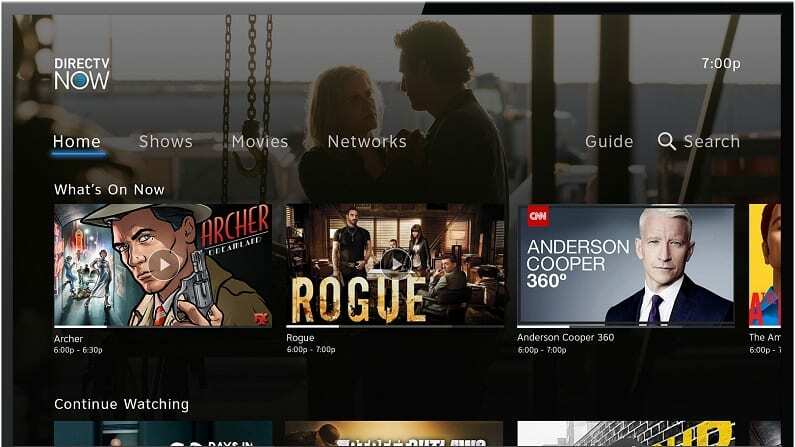 You can watch Sling TV on most popular streaming devices. You’ll be able to stream using mobile devices, Apple TV, some smart TVs, some gaming consoles, Chromecast, Amazon Fire TV, and other devices. Don’t miss the Sling TV free trial! Signing up for Sling TV’s 1-week trial means that you’ll have a chance to watch Real Country online free! Learn more with our Sling TV review. DIRECTV NOW has some of the largest packages when it comes to streaming services. 60+ channels will get you started, but multiple packages are available, so you can get a package with more channels if you want one. The largest package offers 125+ channels. With packages this big, cutting the cord should be easy. The starter package is available for $40 a month. Packages will include AMC, Syfy, History, USA, TNT, Discovery, TBS, and more. Many areas also offer some or all local channels. DIRECTV NOW also includes an on-demand library in each package. You can also use many TV Everywhere apps with your account. This gives you even more live and on-demand content. Your account includes a cloud-DVR that you can set with the click of a button. It’s available in the TV guide, which is simple to read and use. DIRECTV NOW works with computers, tablets, and mobile devices. If you have a streaming device, DIRECTV NOW will work with many of those, too. Apple TV, Roku, Chromecast, and Fire TV are all compatible. Make sure to check out our DIRECTV NOW review. 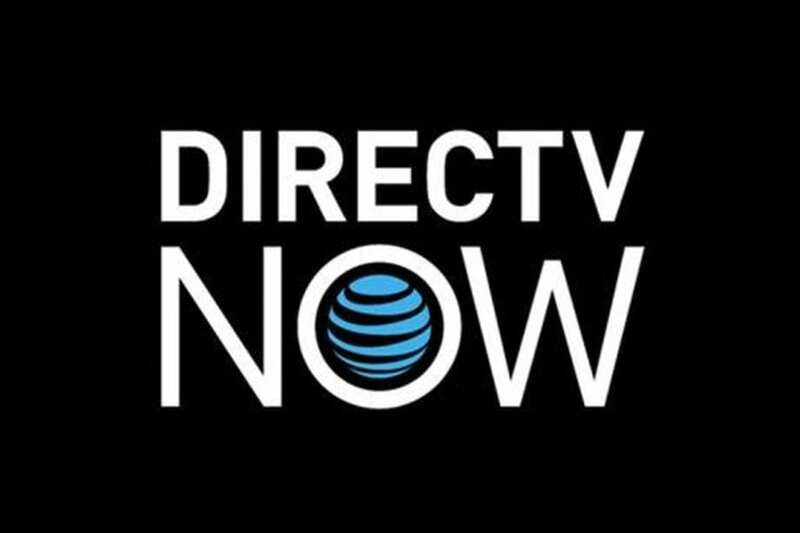 You can also sign up for the free DIRECTV NOW trial, which means an added chance to watch Real Country online free. 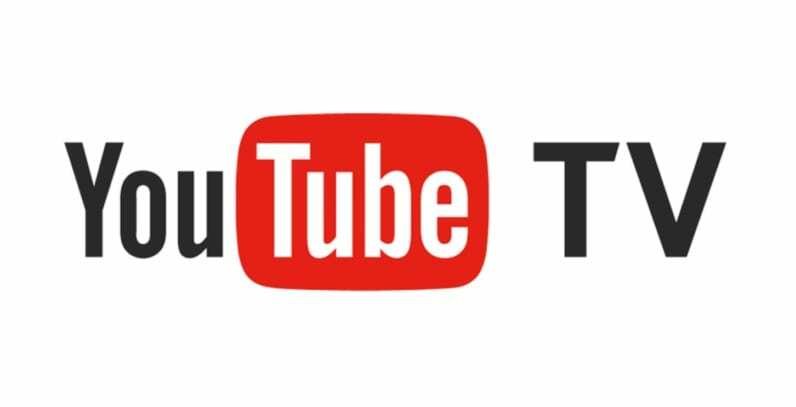 YouTube TV is an extension of the popular streaming platform YouTube. 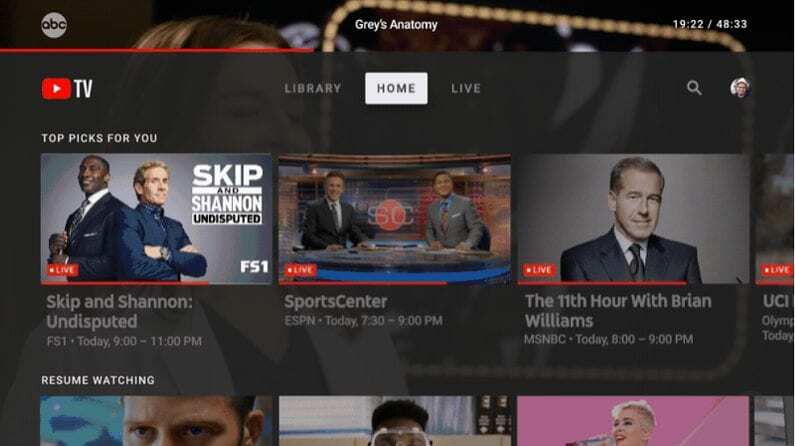 While the original service is all about user-created content, YouTube TV offers live streaming and on-demand television. In fact, for $40 a month you’ll have 50+ channels. 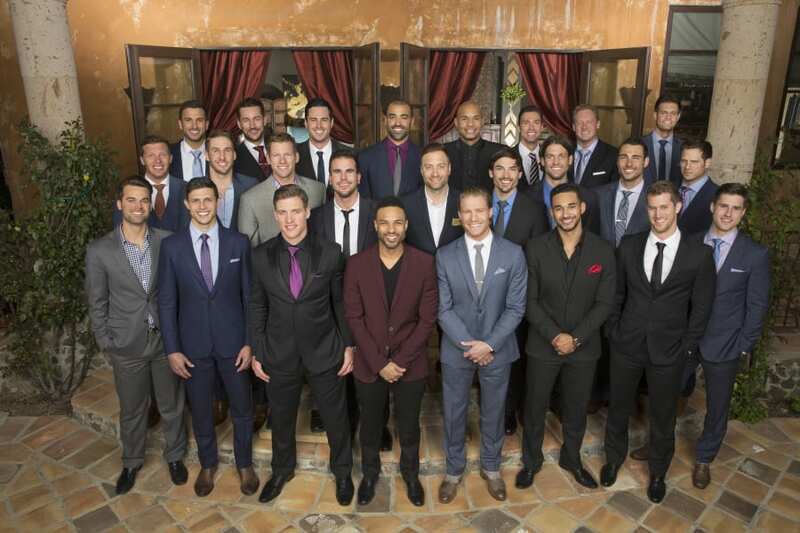 Despite the fact that channels like HGTV and Food Network are missing, many channels from local networks to E!, TNT, TBS, and USA are included. You’ll also have the standard streaming offerings like an on-demand library and TV Everywhere apps. Fans of YouTube TV will tell you about the mobile app, which makes streaming on-the-go a breeze. Your account also includes a cloud-based DVR. Recordings are held for nine months and with unlimited space, you can record as much as you like. You can also make user profiles, so even if you share an account, your preferences are saved for you! You can stream YouTube TV on Roku, mobile devices, Chromecast, Apple TV, and other devices. At this time, one set of devices that are not compatible include Amazon Fire TV devices. You can learn more with our YouTube TV review. PlayStation Vue also has what you need to stream Real Country. You get to pick from numerous packages, which start with 50+ channels for $45 a month. If you want more channels, you can pick one of the bigger packages. You can also add some single channels to any package for a small fee. Packages will vary, but can include such channels as AMC, BBC America, Discovery, OWN, USA, TNT, Syfy, and ESPN. Your package even includes access to TV Everywhere apps, which will allow you to watch even more content. An on-demand library is also offered. PlayStation Vue has some benefits that larger families should enjoy. For starters, you’ll be able to stream on up to five devices at the same time. So, if you’re used to being bumped by someone watching something different, that shouldn’t happen here. The cloud-based DVR can be sectioned off into various profiles, allowing everyone to have their own recording space. You can stream PlayStation Vue on mobile devices and PS3 or PS4. You can also use Roku, Apple TV, Chromecast, Fire TV, and other devices. Our PS Vue review is another way to learn more about this service. You can also sign up for the 5-day PS Vue trial. How Else Can You Watch Real Country without Cable? Are you looking for a way to watch Real Country streaming on-demand? There may be ways that you can do that, if you are. If that’s the case and you want to watch Real Country without cable, on-demand, keep on reading! We’ve listed some of the more popular on-demand services and whether or not they offer Real Country streaming on-demand. Is Real Country on Netflix? Netflix (review) doesn’t offer access to stream Real Country, at this time. If Real Country streaming is added, we’ll be sure to update this and let you know! Is Real Country on Hulu? Yes and No. You won’t be able to stream Real Country through Hulu’s on-demand service. You can however, get the Real Country channel, USA, through Hulu Live. This would give you the Real Country live stream and several other shows and networks. Is Real Country on Amazon Prime? You won’t be able to watch Real Country without cable with Amazon Prime (review). You’d need to purchase individual episodes to watch it on Prime. If you want to watch Real Country streaming, your best bet would be one of the options listed above. Do you still have questions about how to watch Real Country online? If so, make sure to let us know what they are in the comments.